You need to prepare yourself for the types of ministry that will be expected of you as a pastor—it’s not all sermons and preaching. Often, you’ll encounter brokenness in your congregants and staff that require you to engage in the ministry of counseling. The master of divinity with a concentration in pastoral care and counseling blends well-rounded biblical, theological, and pastoral training with the tools and resources you need to meet the counseling demands you’ll face. While this concentration does not lead to the qualifications for counseling licensure, it does combine solid biblical training with psychological principles. You do, however, earn a unit toward Clinical Pastoral Education (CPE), which allows you to participate in clinical settings where ministry is being practiced. With this education in pastoral care and counseling, you will be ready to provide comprehensive pastoral ministry to those God places in your care. 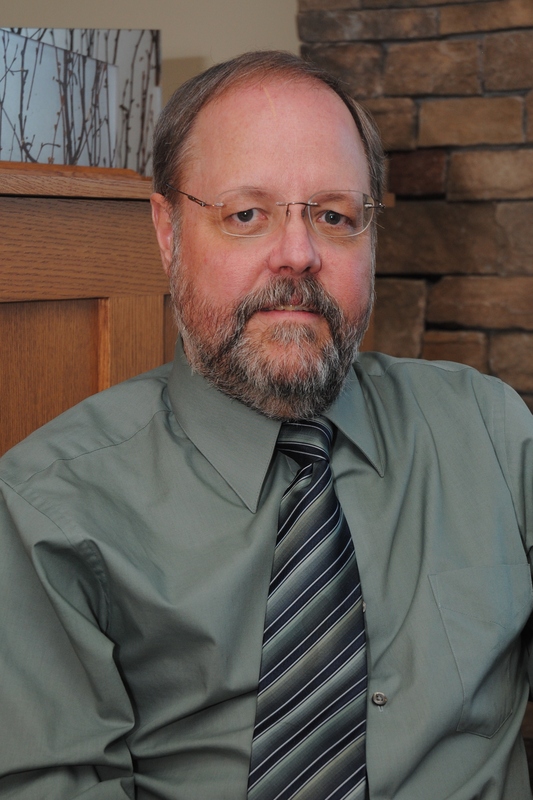 Dr. Fred Gingrich is associate professor of counseling and chair of the Counseling Division. He is a clinical member and approved supervisor of the American Association of Marriage and Family Therapy. He has written a number of articles and presented at professional conferences in the areas of marital and premarital counseling, counselor supervision, and cross-cultural counseling.